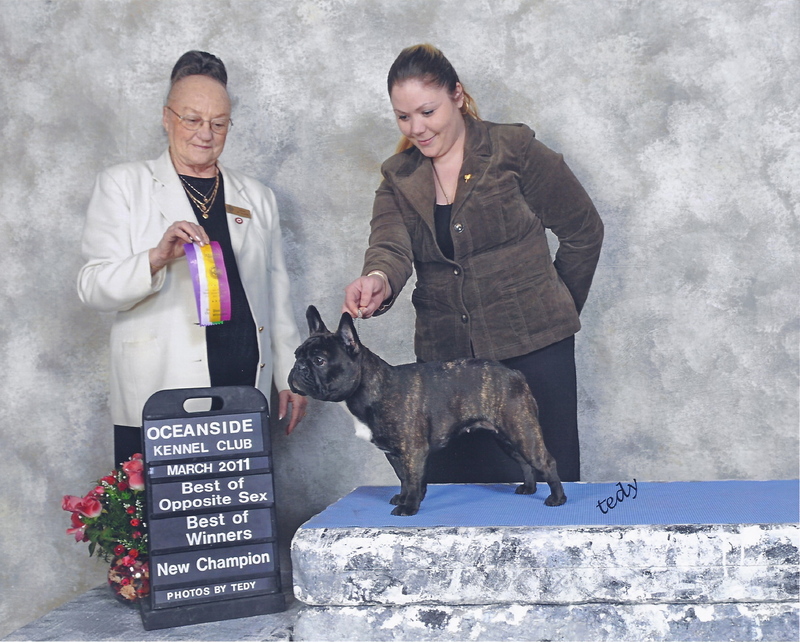 Zsa Zsa gets Best of Winners at her first show at 6 months. 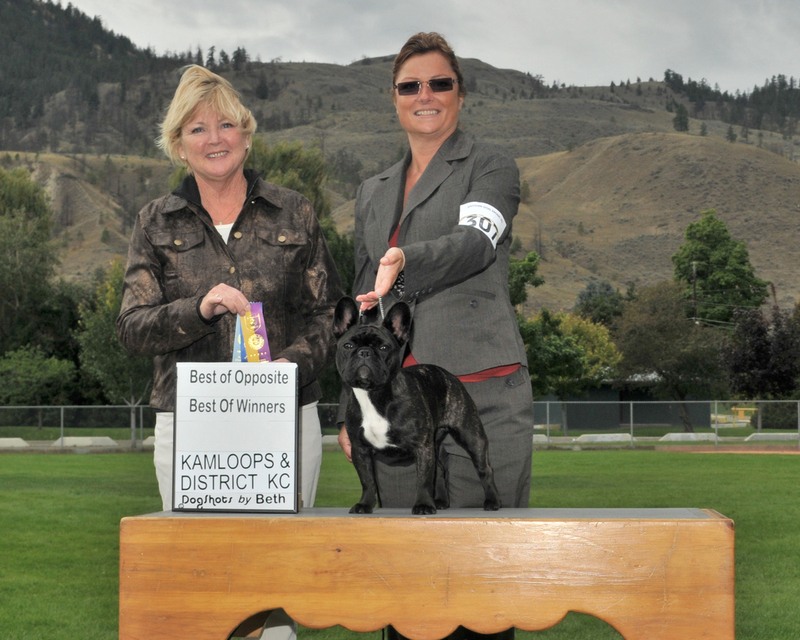 Oct 10, 2010 @ The Fraser Valley Dog Show - Cheetah wins Best of Opposite under Judge Horst Kliebenstein. Thank you!! 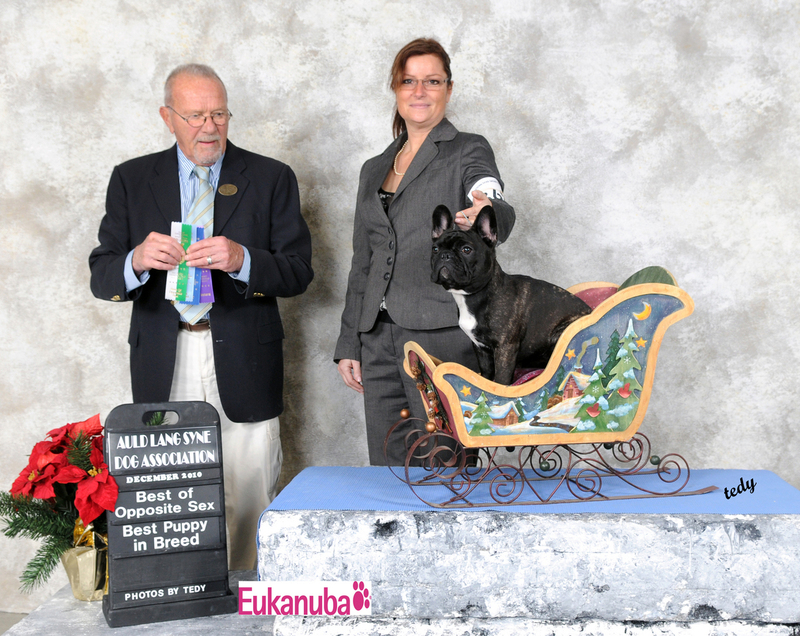 Allyssa wins First with Zsa Zsa at Junior Handling Finals! 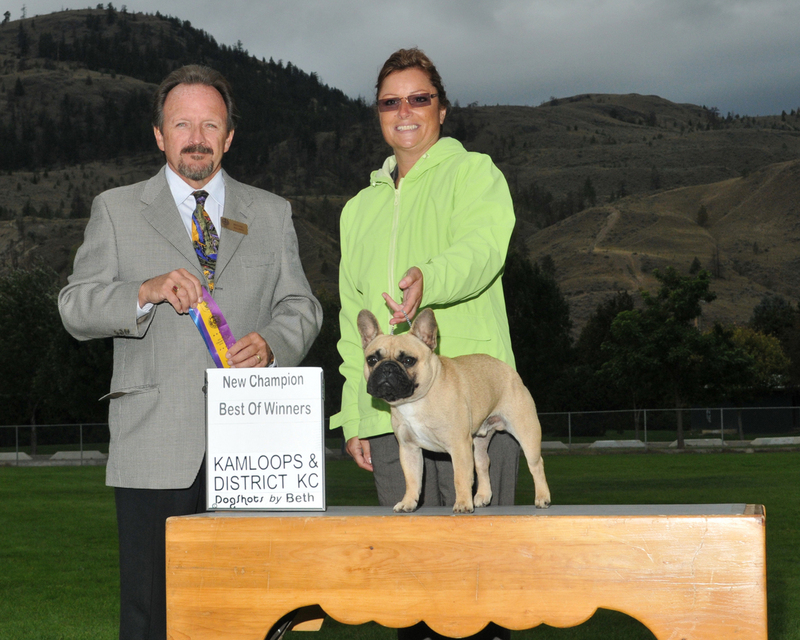 Zsa Zsa wins Best of Opposite and Best of Winners to become a Champion! 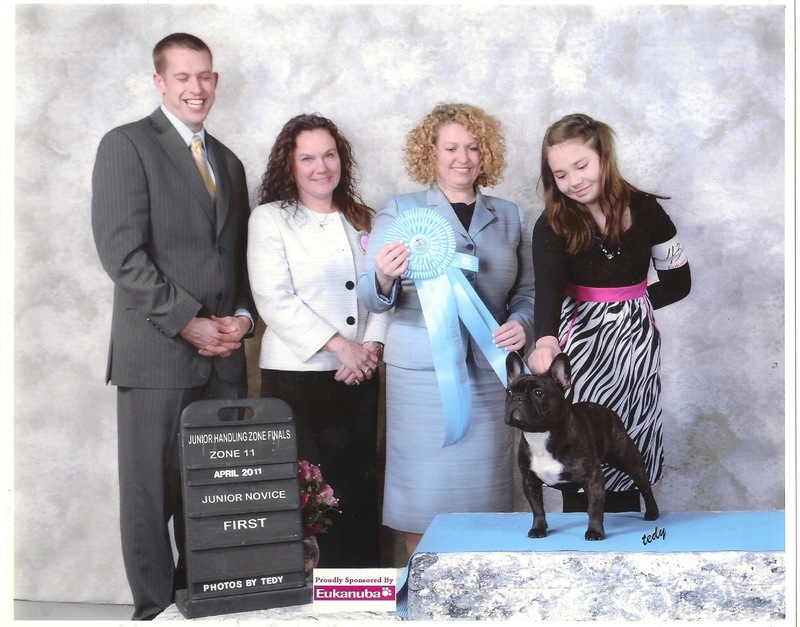 Thank you to all the Judges.